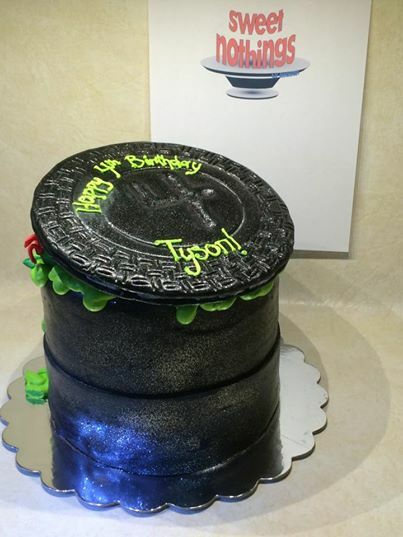 This triple-layer cake was frosted in buttercream and then covered in black fondant which was painted to resemble a “shiny” metal sewer pipe. 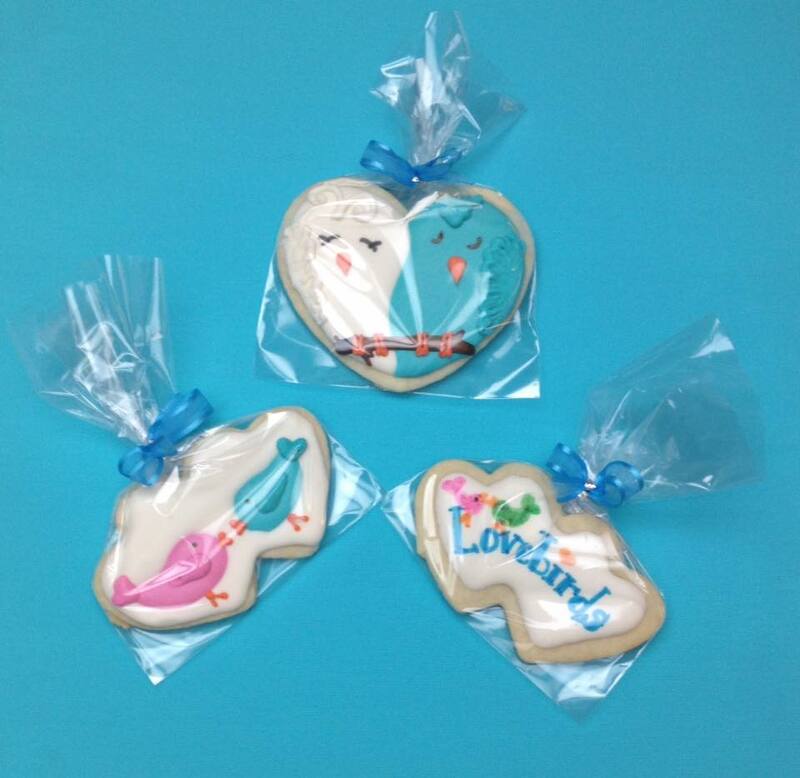 The Turtle Friends were hand-sculpted from fondant and they sit in lime-green buttercream ooze. The manhole cover is fondant embossed with the Birthday Boy’s age….4….and industrial metal edging. Happy Birthday, Tyson!! 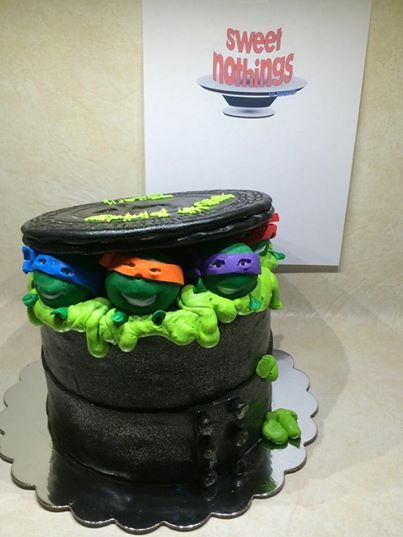 Posted in UncategorizedTagged birthday, boy, cakes, fondant, Ninja Turtles, TMNTBookmark the permalink.